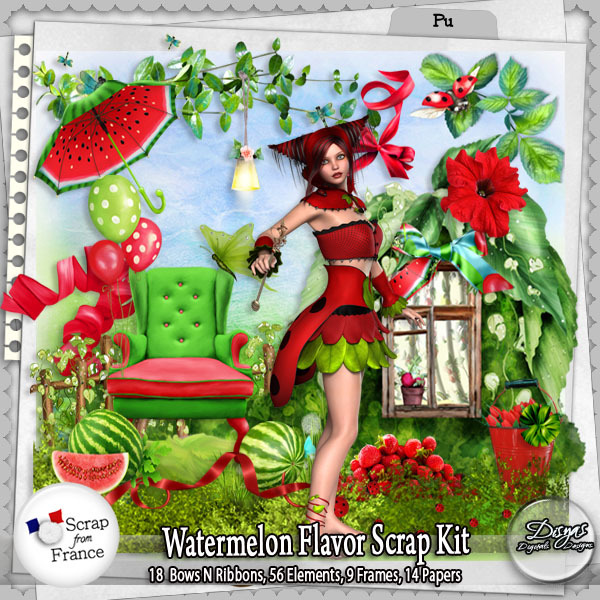 Beautiful scrap kit made with a wonderful color palette. Fresh as watermelon and with a spoon of fantasy. 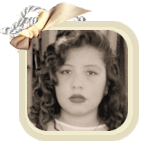 You will enjoy it and is a perfect background for your memories. As add-on, buying the kit, you will get the Cluster Frames pack that is for sale separately at the store. Ce Produit a été ajouté à notre catalogue le lundi 30 avril, 2018.